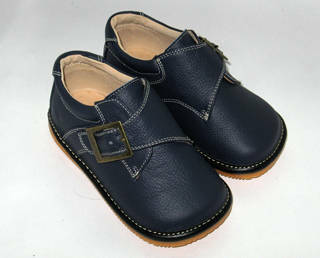 Leading Manufacturer of Kids Leather Shoes from Chennai. With support of our excellent team workers, we have been providing Kids Leather Shoes to our clientele. The products we offer give the perfect fitting and are comfortable in nature. These Kids Leather Shoes are moisture resistant and durable in nature. Owing to its qualitative attributes, our entire product range is acclaimed among the fashion conscious clients.